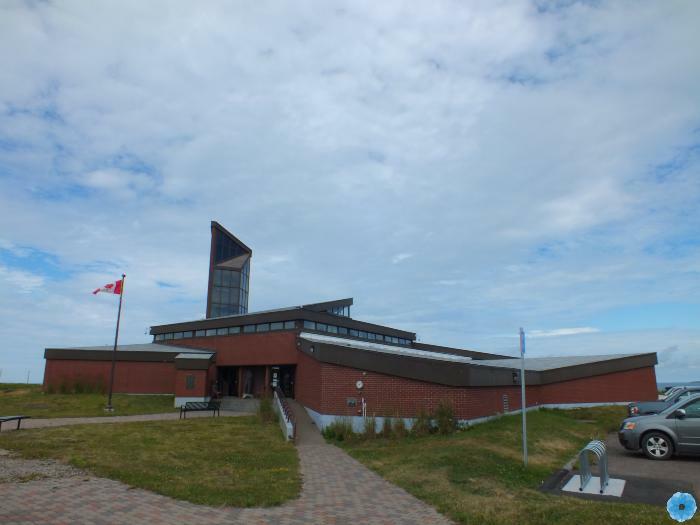 Cape Breton Miner's Museum exists to preserve the history of Cape Breton's coal mining culture. Our objective is to respect, preserve, celebrate, share and learn about our coal mining history and the lives of the men, women and children who were part of that culture. The relevance and the quality of the Museum is directly connected to this vision.